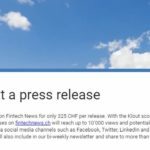 Fusion a Swiss Fintech Startup Accelerator, hosted their Annual Demoday at the Mobiliere’s Life Insurance HQ in Nyon. Fusion to be the Home of IMPACT-TECH. Together with the Hatch CoLab foundation, Fusion announces a Social Impact Entrepreneurship Accelerator in Geneva is supporting the Hach CoLab foundation to launch a Global Social Entrepreneurship Accelerator right in the heart of Geneva. Hatch CoLab launches this year with applications opening officially today and will be hosted at Fusion with a dedicated team. Hatch will be powered by Fusion to capitalize on its network of mentors and partners, community, methodology and learnings. 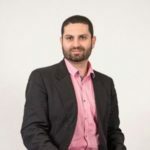 Bambu is a B2B Robo-Advisor firm offering financial and non-financial firms the ability to integrate and benefit from the shift in digital wealth. Based in Singapore, we market our services Asia and Europe wide. Dashmote uses proprietary Artificial Intelligence and Computer Vision Stack for trend analytics through images. We process visual and textual data across multiple social platforms to help identify trends and other consumer insights, increasing brand performance in both product development and marketing. 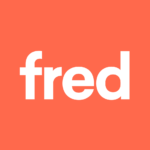 Fred is a web & mobile application for accountants and entrepreneurs that automates their online accounting and put them in touch with a chartered accountant who knows their industry. It digitizes the administrative aspect of the company and also keeps documents in a safe place. 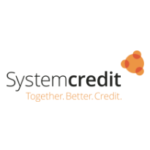 Systemcredit is a service provider to the lending industry. As the external rating agency, it helps SME to get suitable financing faster, at lower cost. 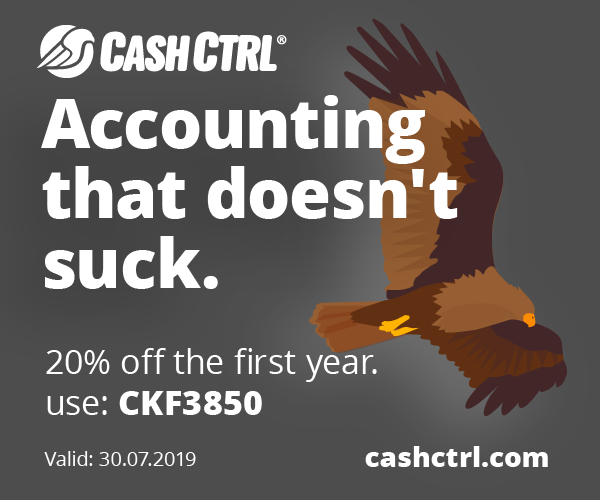 And it enables lenders to grow their loan portfolios at reduced risk and lower process cost. 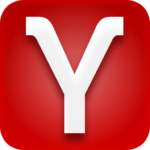 Marketplace and valuation tool for non-bankable assets. 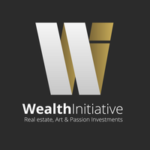 WealthInitiative is a platform used as a marketplace and automated valuation tool for non-bankable assets. 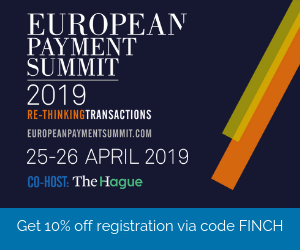 It is aimed at private banks to create synergies among their client base. 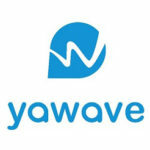 Yawave is a revolutionary cloud software that maximizes reach by activating employees, customers, fans, etc. 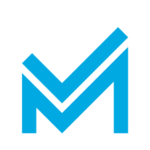 -with unique and powerful tools for leveraging companies’ network communication power. 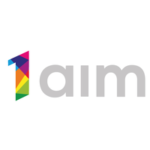 1aim is an engineering company with one goal: improving the way buildings work. Using next generation engineering and design, 1aim technology solves inefficiencies to revolutionize the way people interact with buildings. 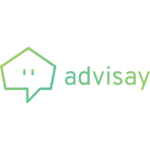 Advisay’s goal is to develop a new workforce to allow people to focus on what they do best. The chatbot technology is developed on top of a polyvalent CRM, allowing to automate most of the repetitive tasks employees have to deal with while talking with customers. 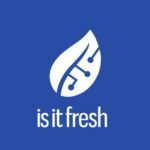 Is it fresh digitalizes the world of packaging combining printed sensors with low-cost NFC tags. We develop printed freshtags, which is a combination of sensors for real-time measurement of freshness parameters in perishables and NFC chips for wireless read-out. 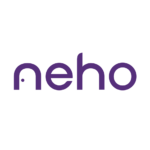 Neho brings real estate brokerage into the digital era with its unique online platform. The company intends to disrupt outdated real estate brokerage practices by combining dedicated local experts with a unique online platform that will guide the seller from valuation to conclusion of the sale. 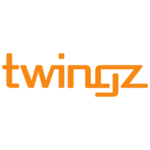 Twingz provides predictive analytics services and solutions for energy data flows to detect anomalies, power predictive maintenance and prevent damage. 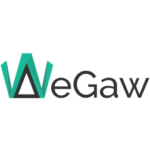 WeGaw is able to monitor a given outdoors touristic region. 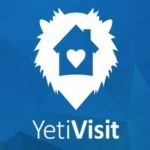 YetiVisit allows teleportation for the real estate world and offers to create by yourself professional 360° virtual tours, without any technical knowledge, directly from your camera. Their algorithm allows to assemble the pictures into a high quality final result, that is simultaneously being improved. 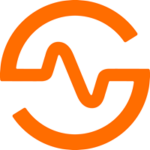 Gero is a longevity biotech company developing life-extending therapies and offering risk assessment models for life & health insurance, healthcare and wellness providers. 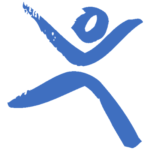 Our goal is to extend healthy lifespan and delay age-related health issues. 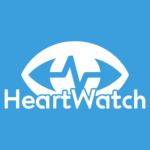 HeartWatch turns conventional cameras into health monitors to enable non-invasive cardiorespiratory monitoring in homes and clinics. We allows people in Long Term Care settings to be easily monitored just by using common cameras. HeartWatch turns conventional cameras into health monitors to enable non-invasive cardiorespiratory monitoring in homes and clinics. We allows people in Long Term Care settings to be easily monitored just by using common cameras. Medicsen develops a noninvasive artificial pancreas for diabetes which uses artificial intelligence, a chatbot app, and a needle-free smartwatch. Our learning algorithm in the cloud receives information from third party wearables that patients currently use. 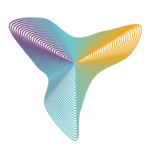 Neurosphere provides an automatised EEG Neurofeedback-based mindfulness brain-training system for individuals and teams who want to increase their mental and emotional well-being and performance. Online and mobile nutrition applications for professionals in healthcare, sports, wellness and food services, transforming nutrition counseling with process digitization and highly individualized diet recommendations. 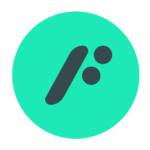 Prvy is a software that enables innovation through privacy data management. 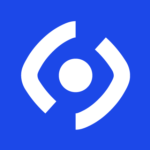 Pryv.io – enables organizations to collect, store and use personal data to spark new and innovative projects, enhance existing services and improve consumers’ services. 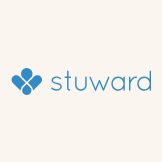 Stuward is a Digital Health company whose main goal is to support family members of people living with dementia. Using a combination of coaching, remote consultations, and monitoring, Stuward helps family members provide safe and effective care and keep the person with dementia in the comfort of their home for longer.